Q: Has anyone succeeded in life without any mentor? A: That would obviously depend on your definition of success. If you have a mentor and you optimize that relationship so that the both of you learn and grow then mentoring will enhance the potential that you have for success. If you do not have a mentor then you may be successful but certainly not to the level that you could. With all the people that I spend time with in a mentoring relationship one thing is for certain and that is that they feel as though they are getting value from the relationship and they see various elements of success. If you invest in mentoring and commit to the journey you can’t help but be successful. 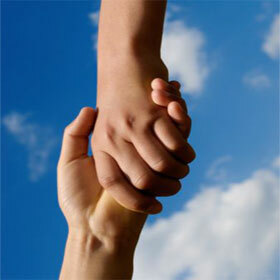 Q: How do you get a mentor in your company who can help you with your career advancement? A: Ideally your organization would have a work place mentoring program where you could be matched with a mentor. That would be a more formal mentoring program. The other option is what we call informal mentoring and that would be where you would ask another employee to be your mentor. I would recommend choosing wisely if you are looking for a mentor. I would also recommend that the mentor you choose not be a direct manager/supervisor of you. Don’t be afraid to reach out to someone outside your organization as well. I am working with a number of organizations that bring me in to work with their employees/managers as they find that approach to be better for them. Q: I am just starting mentor my younger cousin who is 15. What are your best tips for mentoring? A: Remember that mentoring is a two way trusted relationship where you both will grow on a personal and professional basis. Build the trust first. This may require that you share something personal about yourself. I would initially focus on personal growth for your cousin before venturing into where he/she would like to be in a few years. All too often we dive into the deep end of the pool and forget about the personal side of things. As a mentor, don’t be afraid to reach out to someone when you appear to have hit a roadblock. 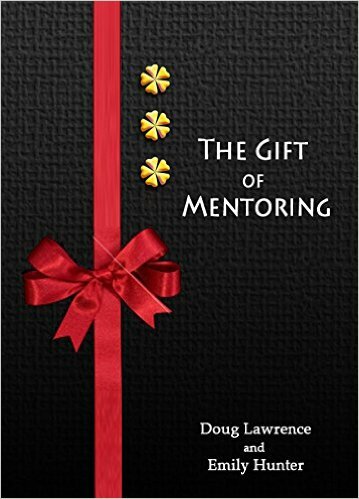 I have had a number of referrals from mentors who were struggling with the mentor relationship and together we were able to work through things. It is all part of the continuous learning that mentoring can provide. Excellent advice! Too often the personal development aspect is neglected and the mentor/mentee team plunges directly into actualizing the vision…before they really know what that vision is!